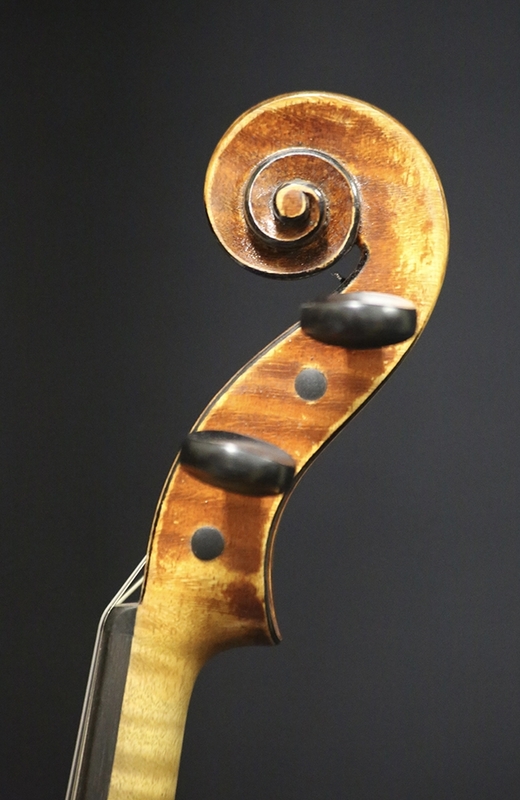 Description: From the Wiessmeyer Violins Website: "Paul Wiessmeyer has owned and operated his Boston studio since 1990. 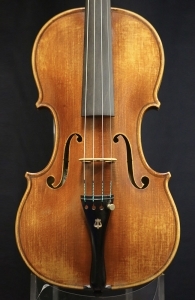 Before opening Wiessmeyer Violins LLC, Paul graduated from the Mittenwald School of Violin Making in Mittenwald, Germany. Upon graduating in 1981, Paul worked for several violin shops in Europe and the U.S. including, most notably, the atelier of Vladimir Pilar in Prague, Czechoslovakia, and the workshop of Hans Weisshaar in Hollywood, CA. During this period, Paul honed his skills in repair, restoration, and sound adjustment while continuing to make new instruments. Paul’s instruments have received international recognition in competitions; in 1981, he received a gold medal at the H. Wienawski Violin Competition in Poland and, in 1982, he won gold medals for violin, viola, and cello at the VSA International Violin Competition in Salt Lake City (hors concours). Throughout his career, Paul has placed a strong emphasis on delivering quality craftsmanship and services tailored to the needs of his clients at affordable prices. In recent years, he has begun sharing his knowledge and expertise with others. 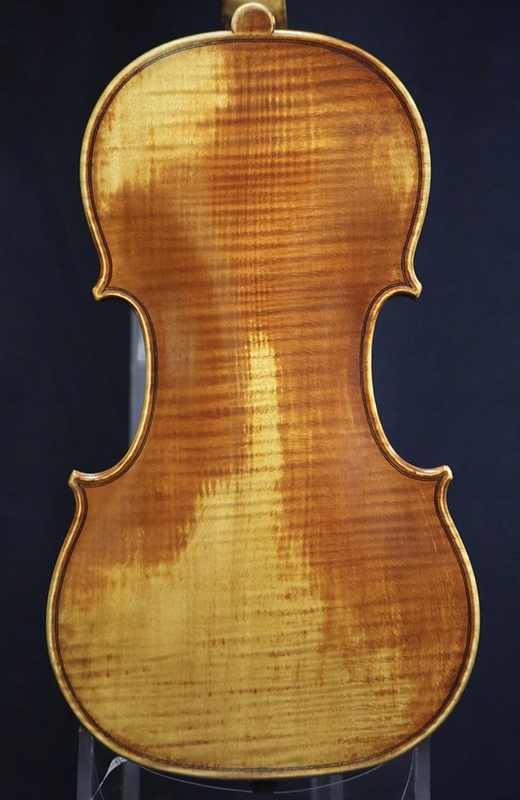 During summers, Paul teaches repair and set-up at the Violin Craftsmanship Institute of the University of New Hampshire and can now also be found instructing short seminars in the art of retouch across the U.S. and Canada." This particular violin is in virtually mint condition and produces a rich, powerful tone across the strings. Back length: 35.5cm.